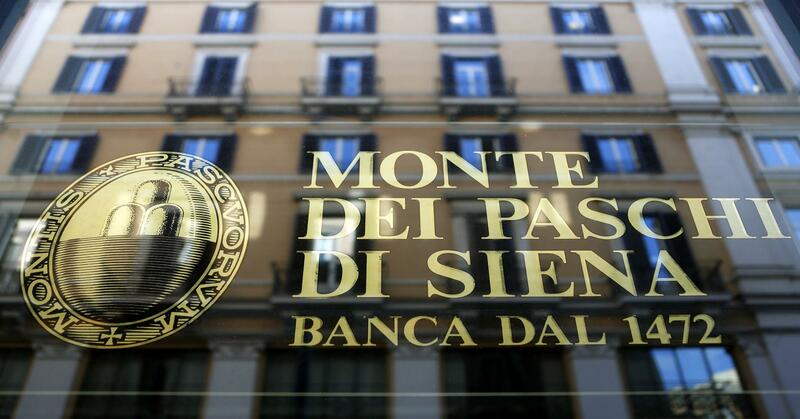 The Italian Banca Monte dei Paschi di Siena is in hope to approve a draft restructuring plan at a board meeting on March 9, a source close to the matter said to Reuters on Thursday. The rescue operation is a significant step towards obtaining the approval from European authorities for state intervention to rescue the lender. Monte dei Paschi asked for state support last year after failing to raise 5 billion euros ($5.3 billion) on the market to shore up its capital. Once approved, the draft restructuring plan will be sent to the Italian Treasury and later forwarded to the European authorities to start formal talks, the source said.